Winner of First Prize for Sativa in the 2002 Cannabis Cup, White Haze is a new variation on the classic Haze strain. We succeeded in boosting the already superb trichome production, while reducing the height and flowering time of the famously tall, slow-maturing Sativa. 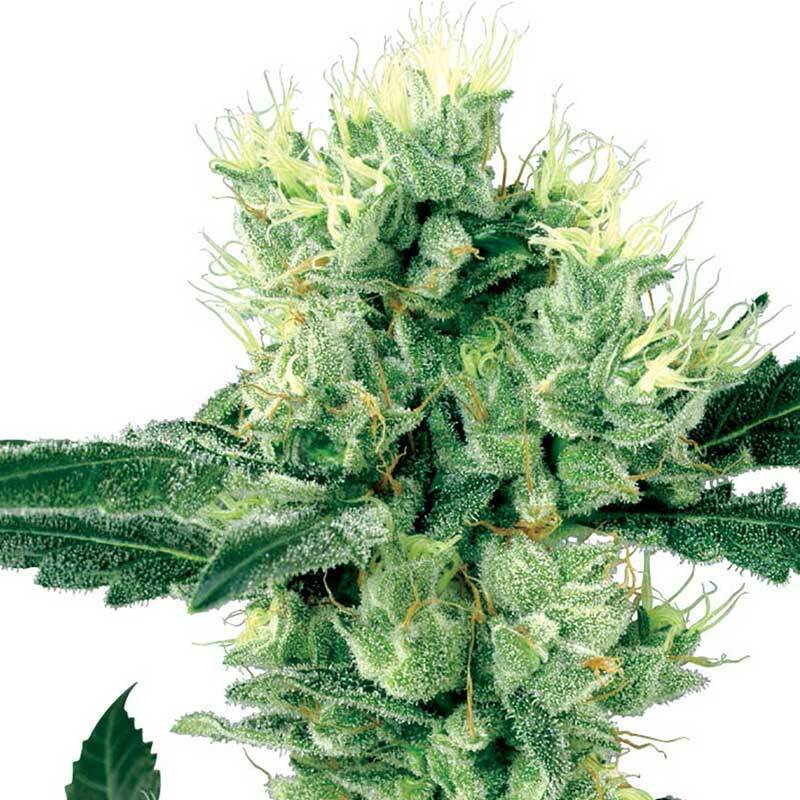 Like many of today’s premier seed-strains, the power of Sativa and Indica are both strongly expressed in White Haze’s flower formation and effect. Expect a soaring cerebral high combined with a warm body-stone. White Haze grows running Sativa colas that are given density by her Indica influence and bristle with clear resin glands.